Come join us! We need volunteers to be able to keep supporting the museum. 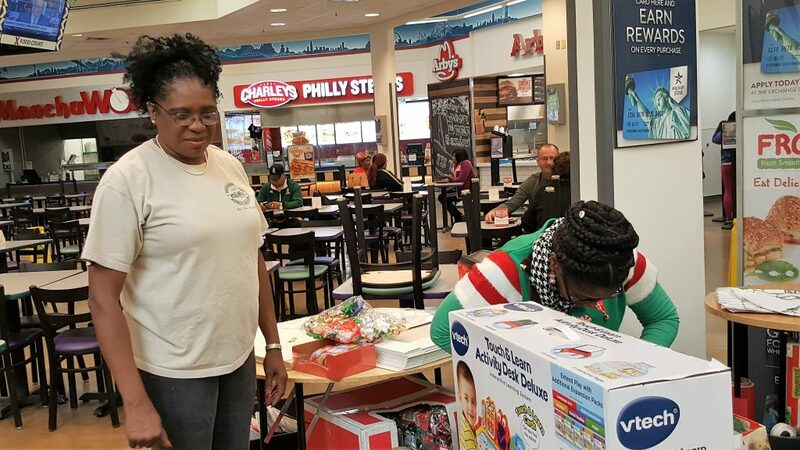 The Association actively seeks volunteers to assist with events hosted by the Association or the museum. If you would like to volunteer with the Association, please contact us. 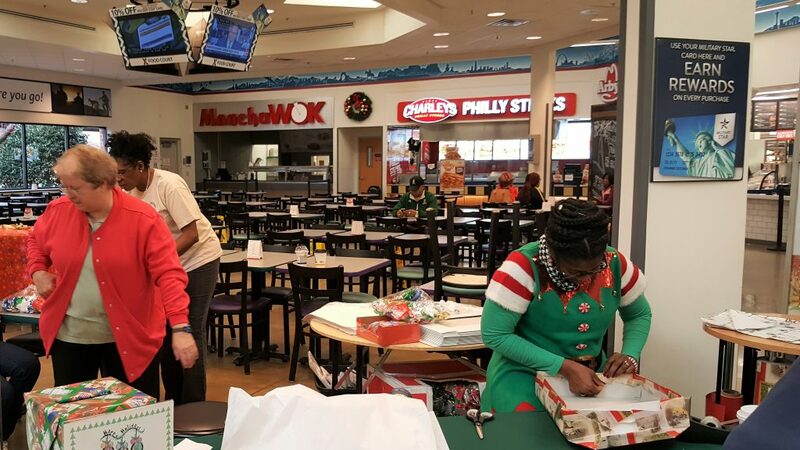 Every Christmas season we wrap gifts at the Ft Lee Exchange mall area to raise money for the museum. Join us for this fun event! 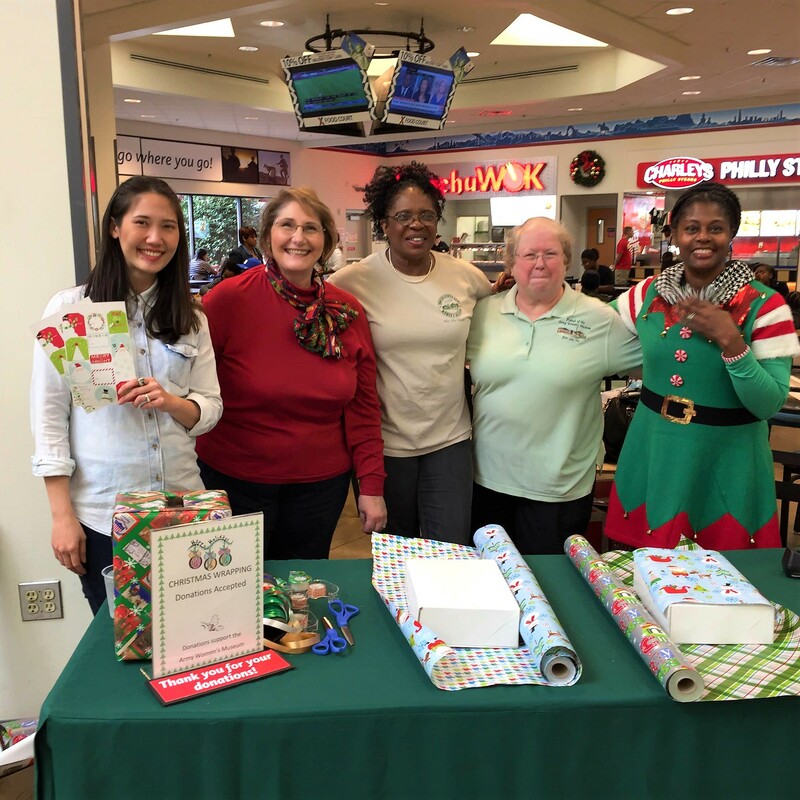 Christmas Season Wrap 2017 – FAWMA Elves wrapping up a storm! Come join us in 2018. Volunteer!